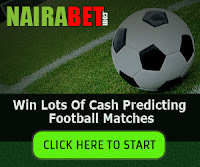 bet9ja 49ja draw betting : how does it work. 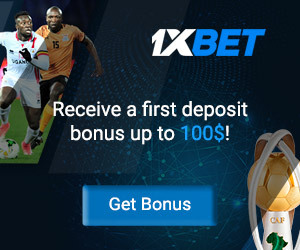 bet9ja 49ja draw betting is another popular betting game lots of punters do stake on due to the fact that it doesn't involve you predicting soccer match games. in as much as lots of punters do stake bet on bet9ja 49ja draw betting after they must have searched for how to predict 49ja, they still lose. no one says even after you must have searched for how to predict 49ja you won't lose your bet. of-course there is no bet that will not make you lose because its either you win or lose. so bet9ja 49ja draw betting is more like lotto game but with a different twist where you get to select random numbers based on the bet types that is featured on the 49ja draw chart. 49ja has various betting types ranging from Hi Lo, Dragon, Colour, Bet zero, Rainbow. don't worry i will explain how this bet types works so as you can understand better.for those who is hearing about bet9ja 49ja draw betting, it may sound strange to you because the game is not that talked about by punters. they mostly see it as easy way to make some fast money since the bet9ja 49ja doesn't need too much predictions like you normally do for soccer games.in 49ja, all you need to do is to select random numbers or colours that may appear or not appear to win or lose. so it depends on the betting types you want to stake your bet on. 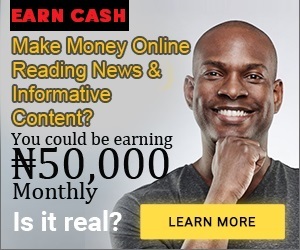 so if you are just hearing about bet9ja 49ja betting, then i will explain it in layman's language so everyone will understand how it works and how to stake bet on 49ja draw betting. what is bet9ja 49ja draw betting. 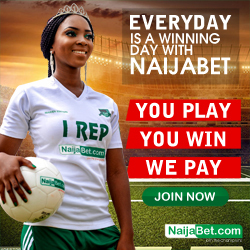 bet9ja 49ja betting is like a lotto game but it is different from the actual lotto betting you used to know in the sense that they have various betting types which i will explain further. the term 49ja is just the name given to the game by bet9ja. but the number 49 in the word means that the numbers start from 0 to 49. this means that the random numbers to select from starts with 0 and ends at 49. you will have to select from 0 to 49 random numbers which could be any numbers from 49 downwards because all the numbers will be displayed for you to select in the dashboard when you want to stake your bet based on the betting types you chose. so based on the betting type you stake on, the count down will start counting from 49 Seconds to allow you select your numbers before the result is displayed. 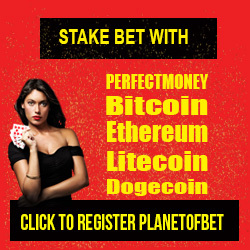 you are expected to select your betting type and stake your bet before the counter elapses to display result and each of the betting types has betting odds attached to them. so don't think the game is just one sided odds. it has odds attached to the betting types you selected and the number of balls and colour you think will appear in the result. you may not understand, but after explaining the betting types and their odds, you will grab the picture. this betting type involve you staking your bet on whether the result that will be displayed after the draw is going to higher, lower, middle which are in short words HI, LO, Mid. so if the result displayed is Hi and you selected Hi, then you win. if the result is Lo and you selected LO, then you win, If the result is Mid and You Selected MID, then you win. so in essence, you will have to select any of the option you think will display as the result. you only have one to chose from the 3 options which are HI, LO, MID. so you have to predict the total of the numbers drawn by Selecting if the total will be Hi, Mid or Lo. so based on what you selected, the result will determine if you win or lose. HI = 2.0 Odds and winning result must be from 152-279. this means that when the result is displayed, by the time you plus all the numbers that appears in the draw, it must be 152 or greater to win that bet. if it is less than 152, then you lost. MID = 26.00 odds and winning result must be from 149-151. this means that when the result is displayed, by the time you plus all the numbers that appears in the draw, it must be between 149-151 to win. if it is less than 149, then you lost. at least the total number drawn should be 149 or less than 151. it must not exceed 151 else you lost because if it is greater than 151, it means it will be consider as Hi. so you can see the odds for MID is 26.00 which tempting. LO = 2.0 odds and winning result must be from 29-148. this means that when the result is displayed, by the time you plus all the numbers that appears in the draw together, it must be between 29-148 to win. anything higher than 148 means you lost. this bet type involves you selecting a random numbers from at least minimum of 6 to 15. this means that you can select random numbers from at least 6 numbers up to 15 and if 3 numbers amongst your selected numbers appear in the result, then you win. so the more numbers you selected, the more chances of you winning big because the odds is higher when you select many random numbers. so the dragon bet type does not have specific odds that are bet on but rather your odds depends on how many balls are matched in the draw from your selections. the colour bet type for bet9ja 49ja draw betting involves you selecting which colour of balls will appear more. this one is very straight forward as you don't have to predict how many numbers will appear, rather you select which of the colour of balls will appear most in the draw. the 3 major colours are Green, Blue, Red. so the odds for this carries the same odds which is 3.80 odds as at the time of writing this post. maybe they would change it in the future. so they have options, Green, Blue, Red and No Winning Colour which carries 4.00 odds. so if you think non of the colour will appear more, then you can select the NO Winning Colour option because at times none of the colour will appear most, especially if different colours appears twice at the same time. so depending on the numbers you selected, if such display in the result according to your selection, then you win. this 49ja bet type is different from the rest in the sense that you have to select which number will not appear in the draw result. so this means that you have to predict which numbers will not appear in the draw. you will have to select from 1 - 4 random numbers and the odds is as follows as at the time of writing this post. so you can see how bet9ja 49ja draw betting works. you may think it is very easy to predict but it is not. it looks simple but not that simple to predict. lots of punters are staking bets on bet9ja 49ja draw betting. so if you are the type that doesn't like to forecast soccer predictions, then you may want to try out bet9ja 49ja draw betting. will write more post on this as time goes on. 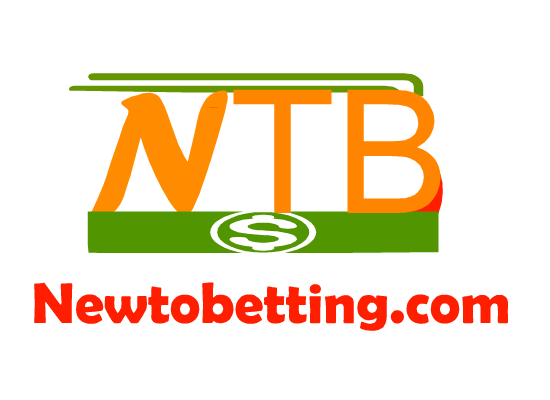 No Responses to "bet9ja 49ja draw betting : how does it work"